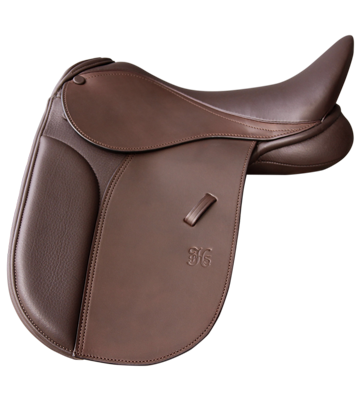 The PH Classic GP saddle is the perfect saddle for the discerning everyday rider. 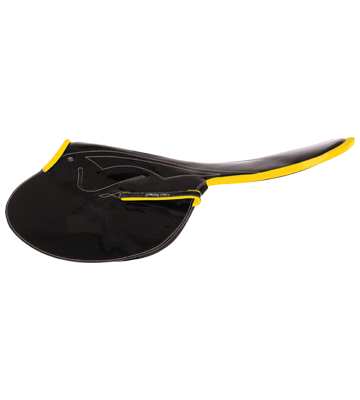 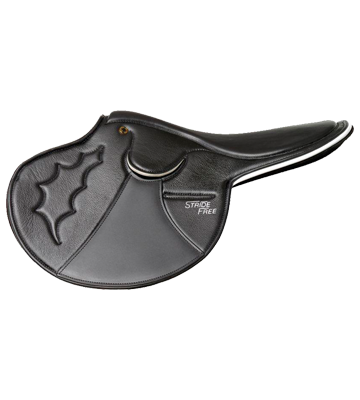 Suitable for young riders starting out, older riders for support and comfort, and pleasure riders who would like a saddle to do a bit of everything in. 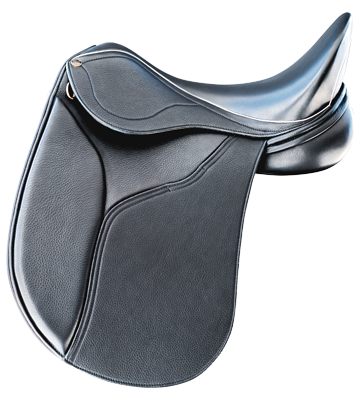 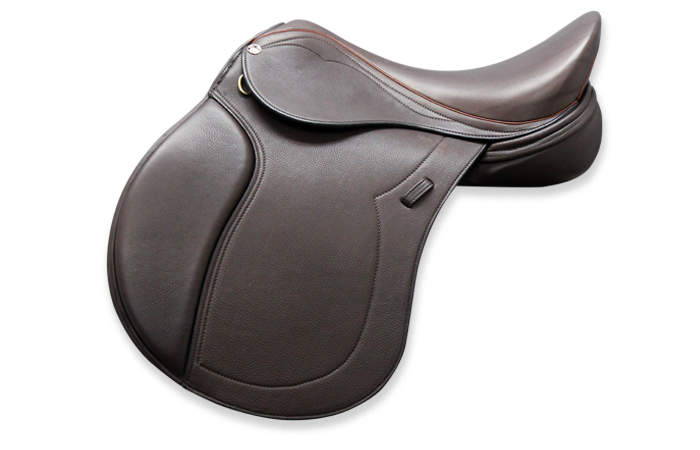 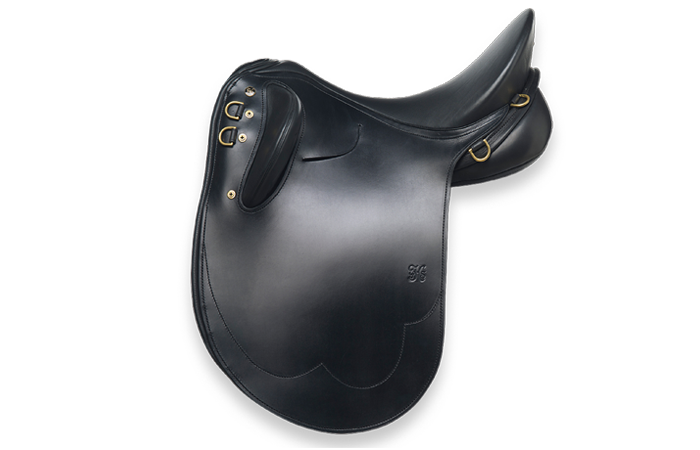 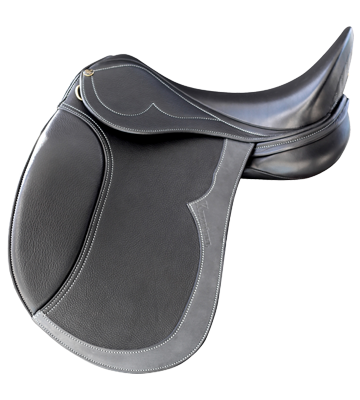 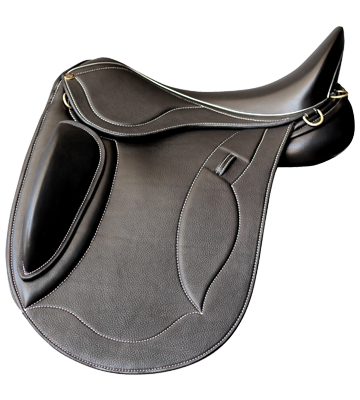 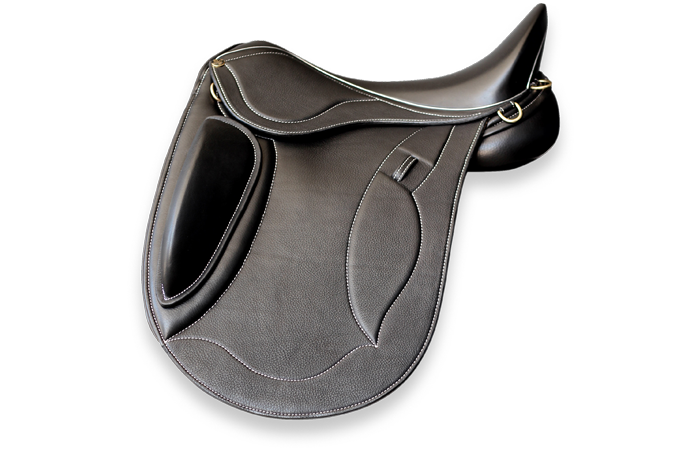 PH Classic GP saddle is the perfect saddle for the discerning everyday rider. 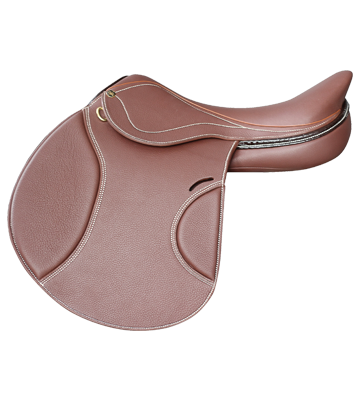 Suitable for young riders starting out, older riders for support and comfort, and pleasure riders who would like a saddle to do a bit of everything in. 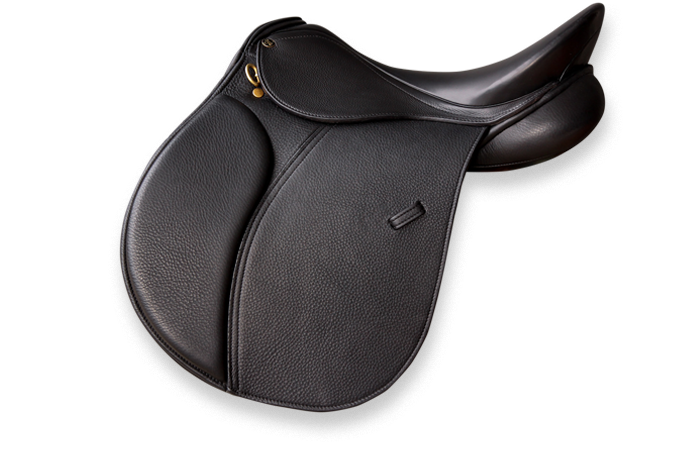 Combining the light-weight forward cut design of a jump saddle with the slightly deeper seat of a dressage saddle, the PH Classic GP is the ultimate saddle for the all-round rider who is looking to participate in all equestrian disciplines. 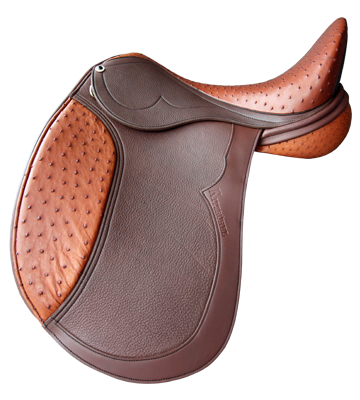 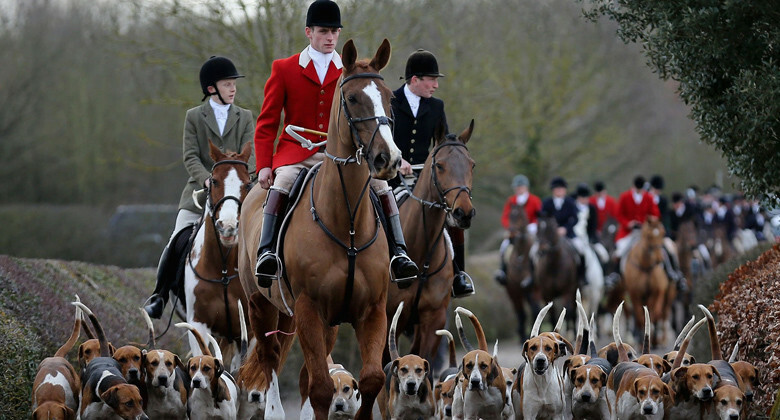 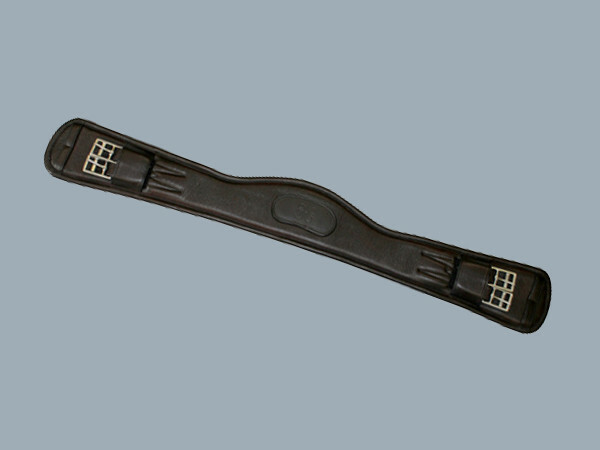 The General Purpose saddle is the perfect Hunt saddle. 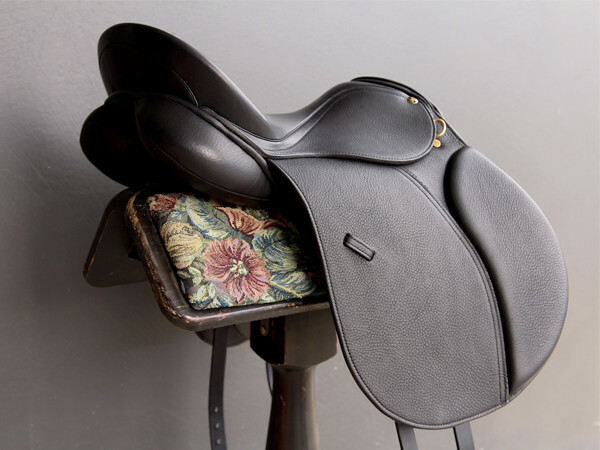 With a little sherry afterwards you will be able to sit in it all day, it is that comfortable.